Have you ever tried memorising a text you don’t comprehend? It’s difficult, isn’t it? This holds equally true for language learning. Understanding where languages come from and the way they have developed is a great way of making the learning process a lot easier for yourself. Unfortunately, this is not something many language teachers can help explain. 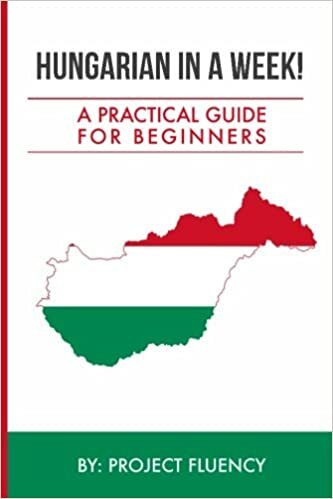 So, in an effort to make learning Hungarian a bit simpler for you, our Hungarian teacher Sara has put together this guide to understanding where modern Hungarian came from. The 18th and 19th century brought on an explosion of the sciences and culture which meant that a whole new bunch of things had to be talked about. 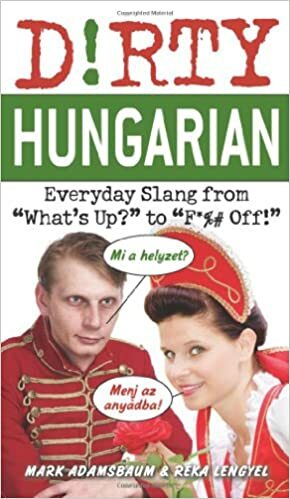 This brought on language reforms in several languages, including Hungarian. To recap – a language reform is primarily done by writers, poets, and linguists with the aim of expanding vocabulary, replacing foreign words, renewing style, and to unify the language. The Hungarian language reform occurred within a roughly 100 year period between 1770ies to 1872. The Hungarian language reform is unique in that it was very closely linked to politics: the question of national independence, social advancement, and the Hungarian language could not be separated; the reform was a form of fighting against feudalism. Those supporting the reform were the ‘neologists’ (neológusok) and those against were called ‘ortologists’ (ortológusok) (they were of the opinion that the language can only be reformed from within, building only on existing traditions). A good start for beginners. 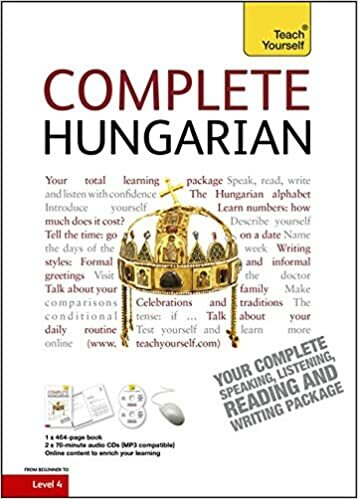 It takes you on a progressive journey through the Hungarian language and doesn’t overload you with grammar too quickly. 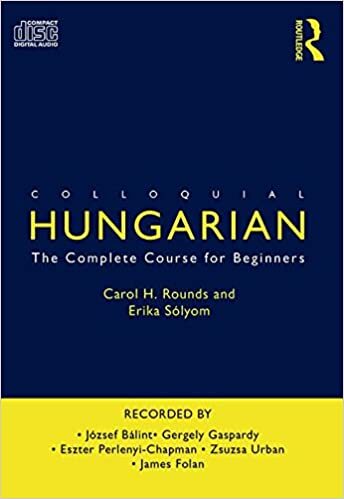 Start speaking basic Hungarian in less than 24 hours. The ultimate crash course for beginners. Thanks to the quick development of sciences and culture, the need for reforming Hungarian became a pressing issue in the late 18th century. The language reformers faced the complicated task of modernising Hungarian and they used various methods of upgrading the language. Finally, the effort paid off and Hungarian became an official means of communication eventually replacing Latin. Written by Sara, a Hungarian teacher with Teacher Finder. Sign up for Hungarian lessons with her here.